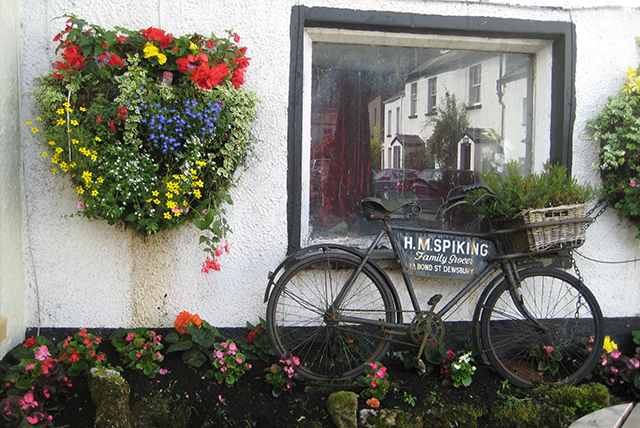 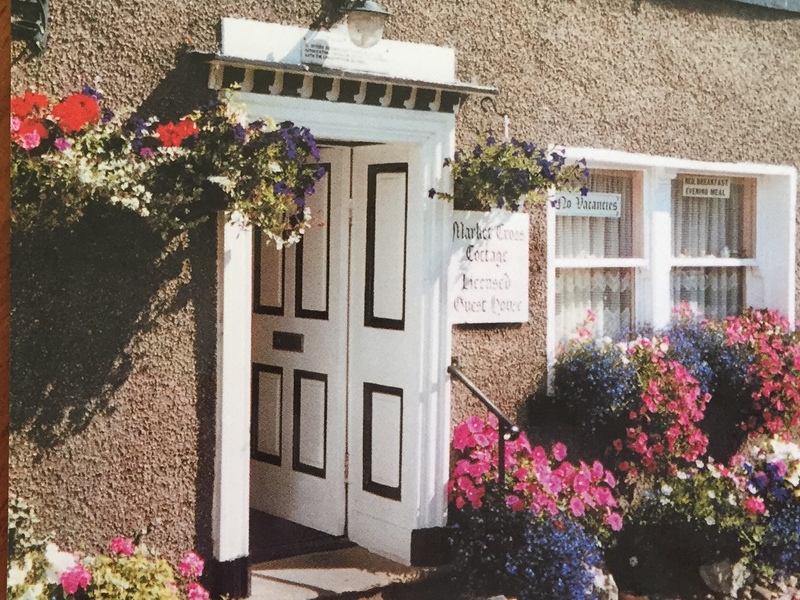 Market Cross Cottage is the welcoming home of Duncan and Eileen Burgess, where excellent home-made fayre, and comfortable accommodation assure you that your stay will be the first of many. 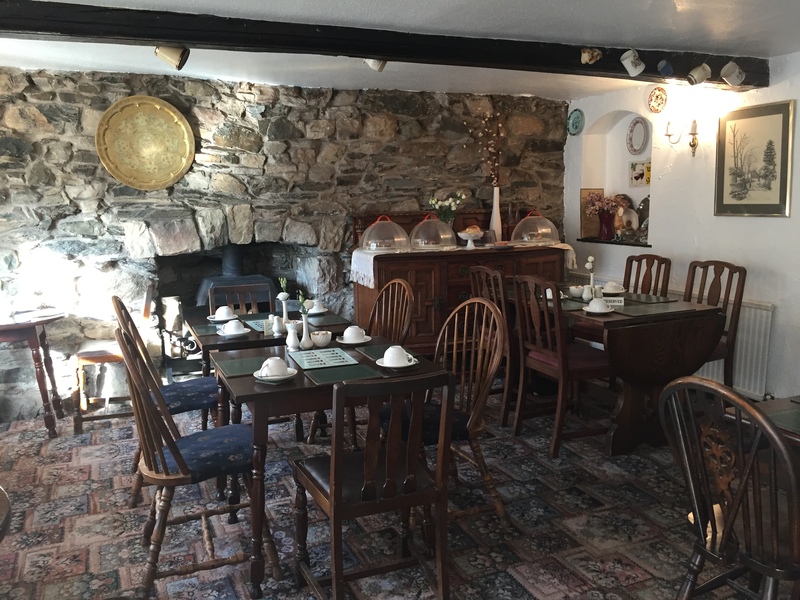 The cosy guest house dates back to the late 1660’s and adjoins the noted 12th century Gatehouse at one end of the square. 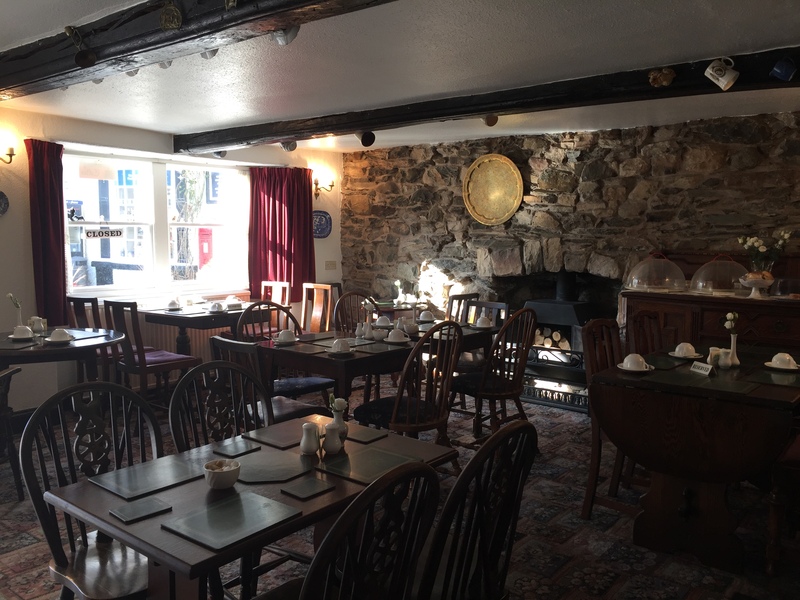 The oak beamed dining room, with it’s huge stone fireplace is just the place to start the day with a truly English breakfast. 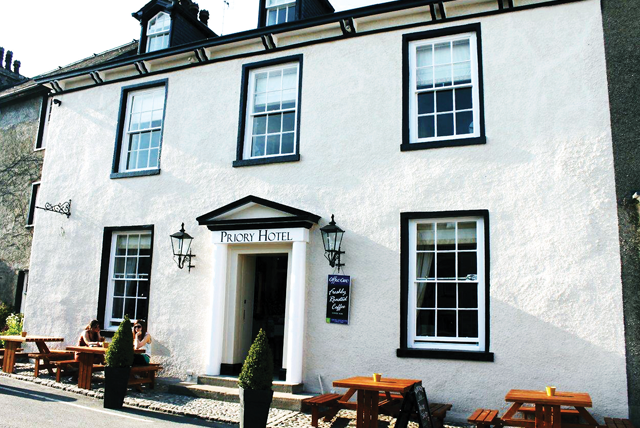 Throughout the day you can enjoy morning coffee, light lunches and afternoon tea with home-made scones, muffins and gooey cakes. 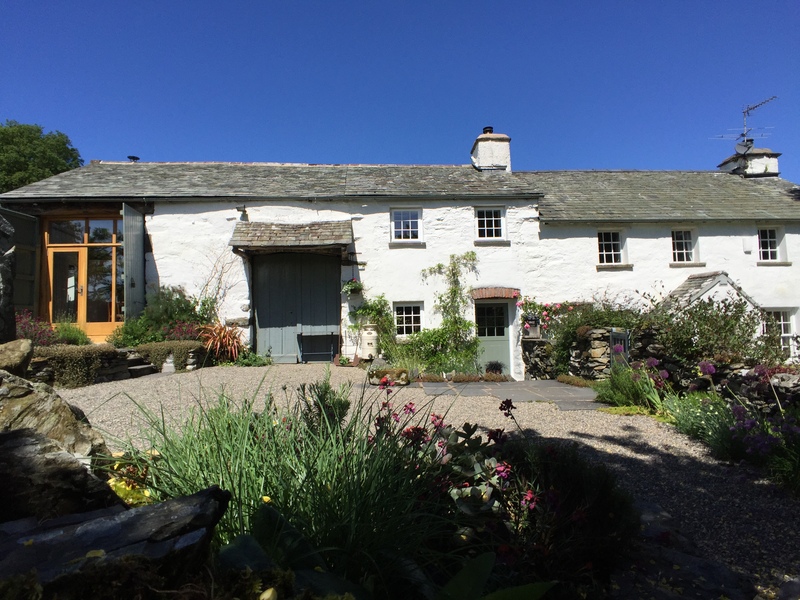 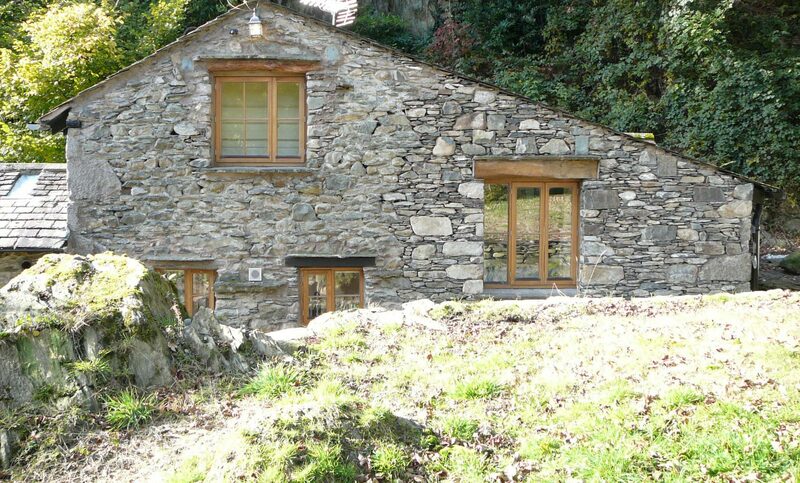 Whilst retaining the old world charm, the cottage has been tastefully furnished to provide for most modern needs. 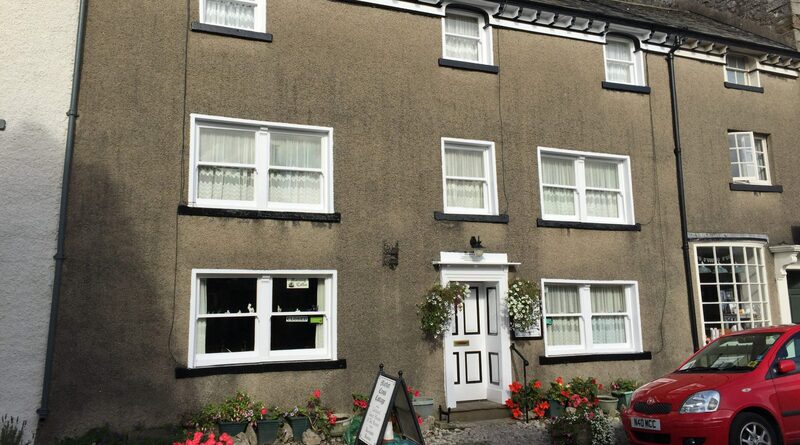 Each bedroom has tea and coffee making facilities, colour television and three rooms have ensuite facilities. 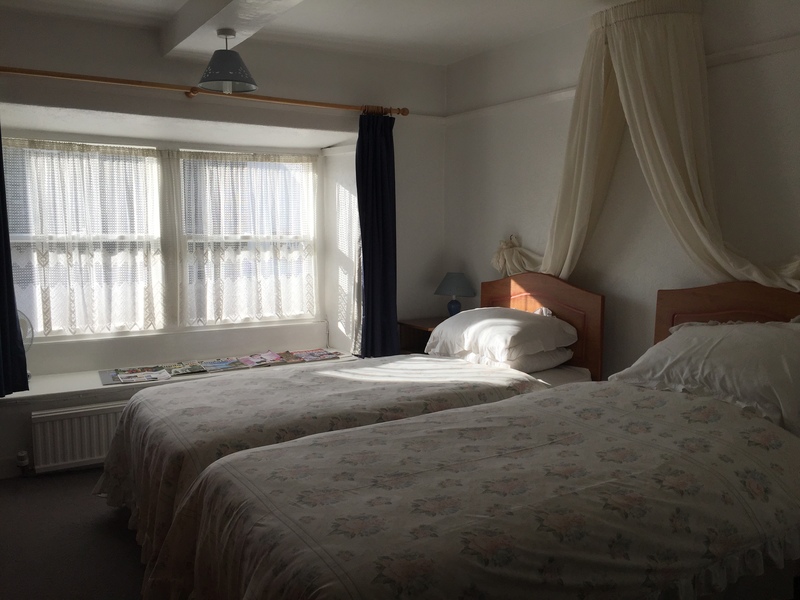 The remaining double room has the use of a separate W.C. and bathroom.